Open border advocates say immigrants come here to do jobs Americans won’t do. Well, excuse me, but we have Americans all too willing to kill their brethren. 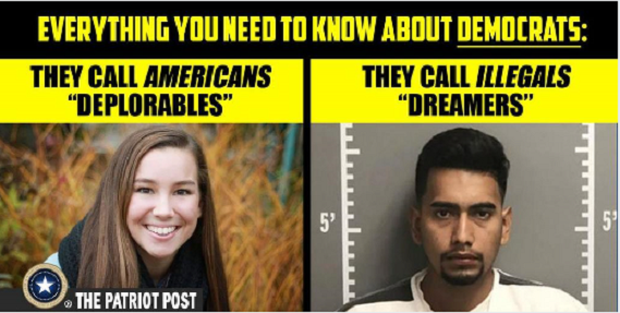 Murder is a job American criminals are quite willing to do and to those who say immigrants commit crime at a lower rate than American citizens, I say that all that proves is that we have enough criminals – we don’t need to import more.